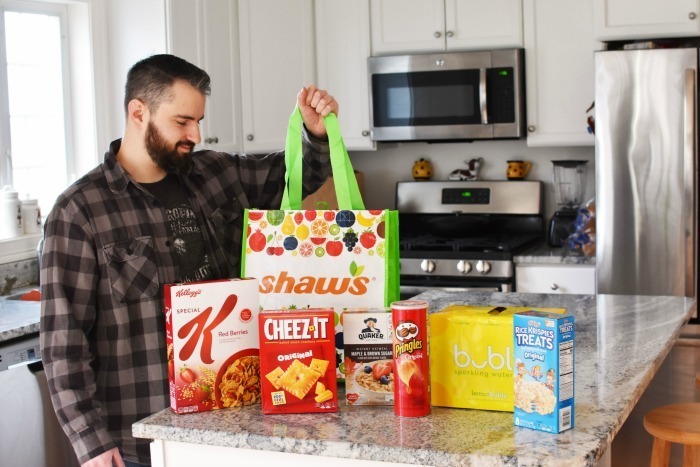 This post has been sponsored by Shaw’s. All thoughts and opinions are my own. 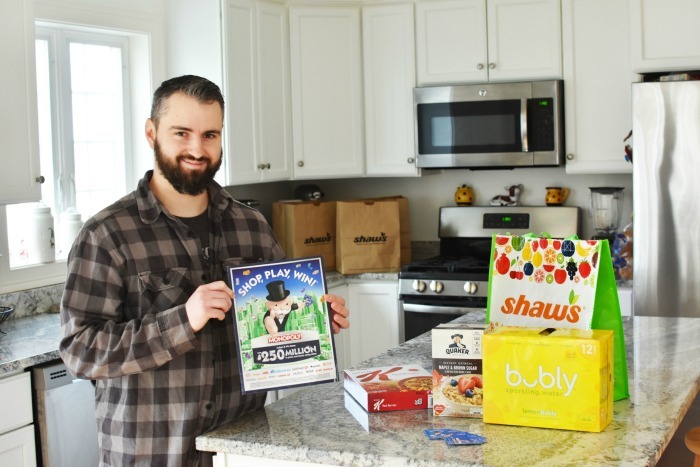 Every year, I look forward to the SHOP, PLAY, WIN!® Collect & Win Game featuring MONOPOLY at my local Shaw’s Supermarket. This annual game is super fun to play and really makes my trip to the grocery store so much more fun! 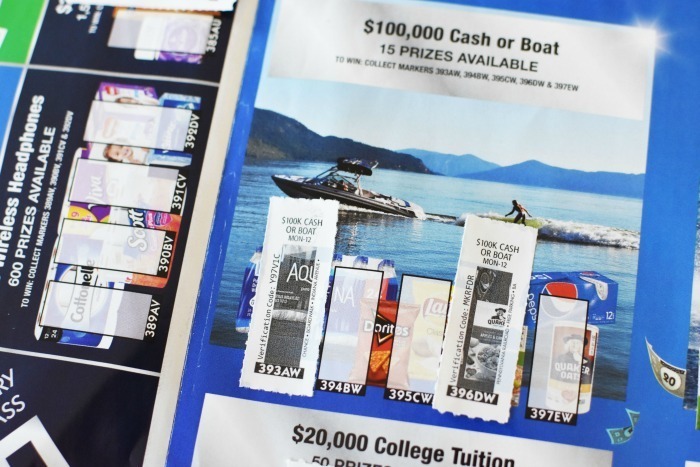 In fact, as soon as I get the weekly sales flyer, I circle all the MONOPOLY Bonus brands that will provide me extra tickets in exchange for purchase. 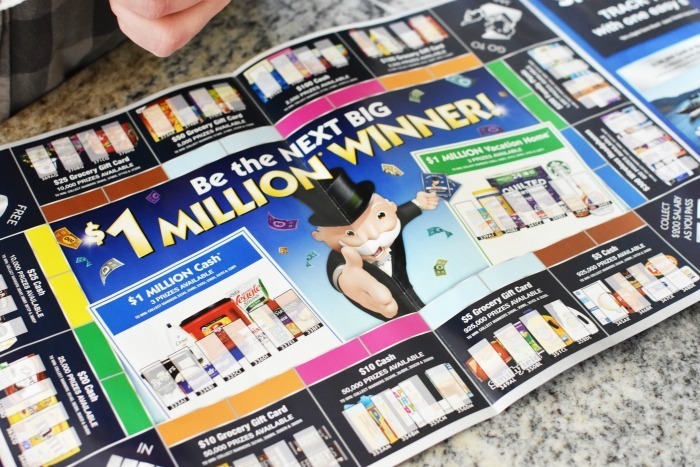 It is a fun way to stock up on brands we love, all while having an opportunity to WIN BIG! Be sure to pay close attention to your local store’s weekly circulars. 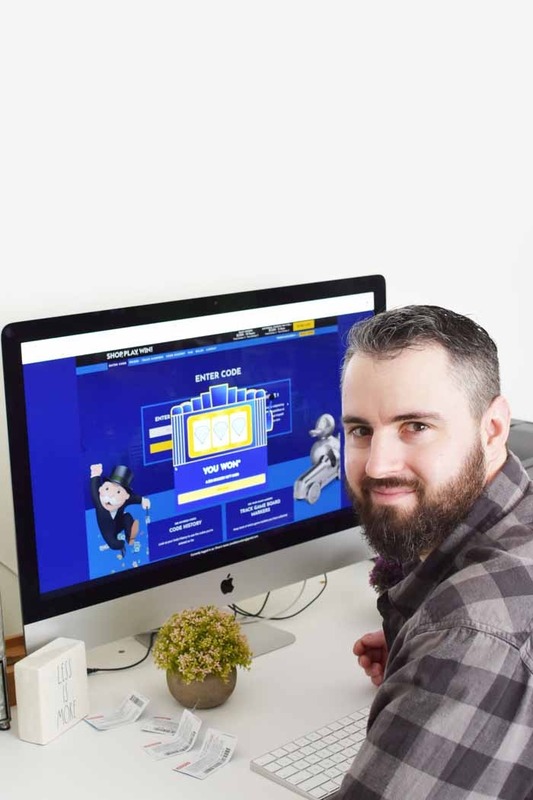 If you have not played the MONOPOLY Collect & Win game, I am here to tell you that you are missing out! As long as you shop at a participating Albertsons store, you can obtain both a free game board and game pieces with every purchase. 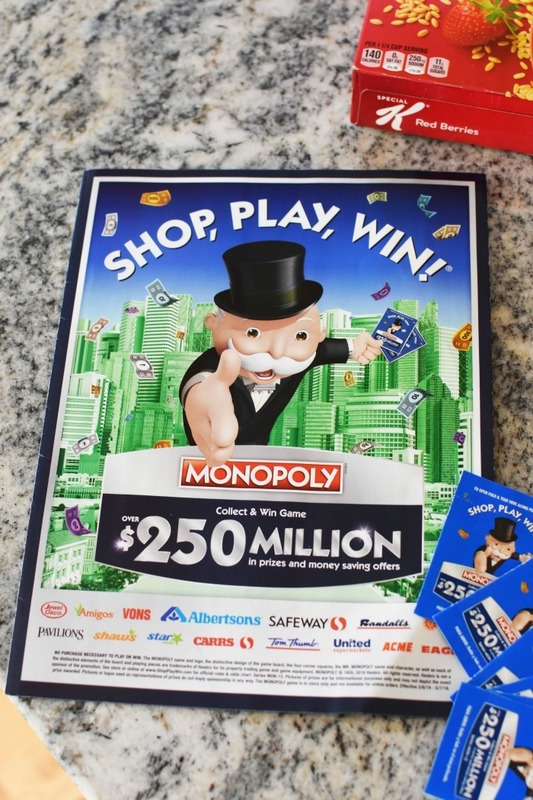 I play the MONOPOLY Collect & Win game at my local Shaw’s Supermarket, but you can Shop, Play, Win! at any of the Albertsons Companies stores like Albertsons, Safeway, ACME Markets, Jewel-Osco, Vons, Pavilions, Randalls, Tom Thumb, Star Market, Carrs/Safeway, United Supermarkets, Amigos, Albertsons Market and Market Street stores. When it comes to game pieces, they are so fun to earn! 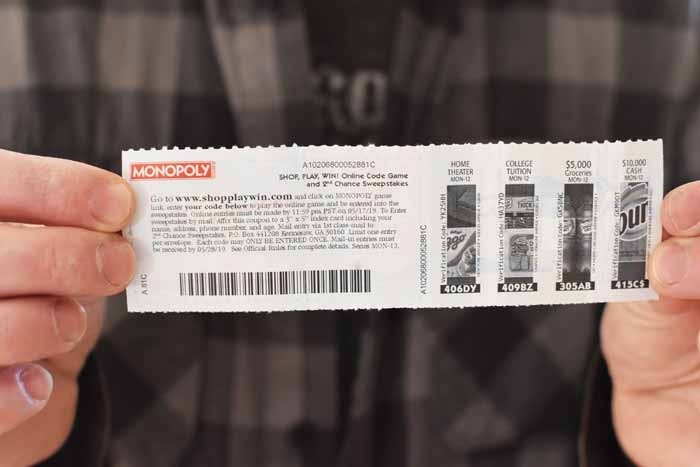 Every shopping trip automatically produces one ticket, but you get more depending on how many participating products/brands you purchase. 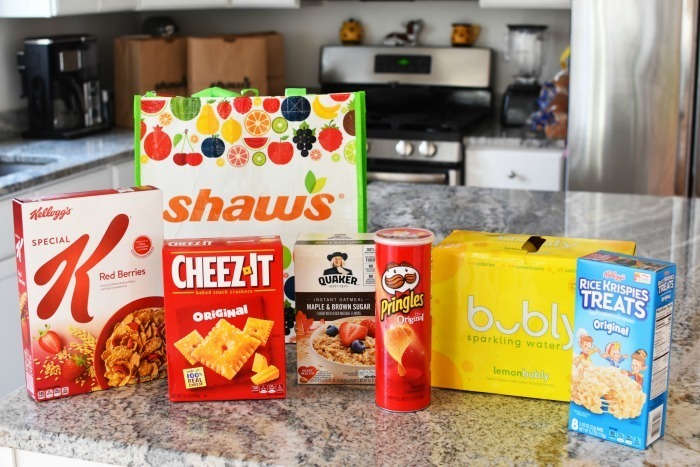 Items like Pringles, Cheez-It crackers, Special K cereal, and Rice Krispies Treats all provide an extra game piece at checkout. I love the participating brands, so scoring game tickets is super easy! To play, simply get a free MONOPOLY Shop, Play, Win!® game board in store. Then, make your weekly purchases. 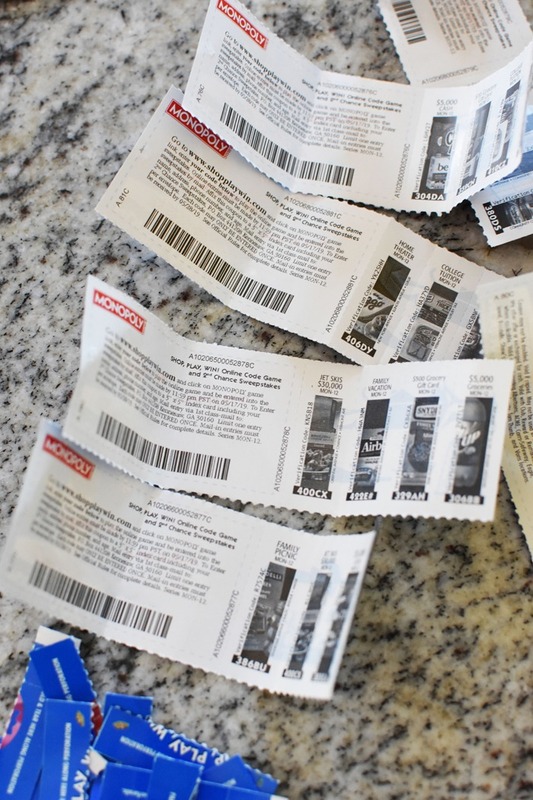 At check-out, the cashier will provide the number of game pieces earned. But, of course, the fun part is not only earning the pieces but opening them up! 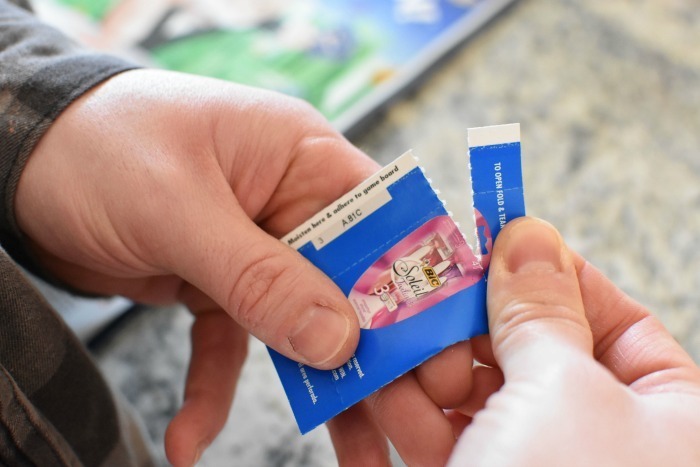 Inside each ticket are four game pieces and either a special discount offer, SHOP, PLAY, WIN!® Online Code; instant win coupon; or 2 free game tickets! Last year, we were able to win free food and even won cash instantly! It sure was fun and exhilarating! My oldest daughter loves to watch us open each piece. This year’s SHOP, PLAY, WIN!® Online Codes could even have you winning a $50 gift card instantly!! We love how they made the game this year extra fun. Visit www.ShopPlayWin.com to get started! I suggest downloading the Shop, Play, Win App, which makes scanning the online codes sooo easy!! And it can be used to track your game board tickets. This is available for Android & iOS systems. Head to your local store and start shopping! You could win BIG!!! The prizes this year are amazing! Just wait until you check them out – www.ShopPlayWin.com. Good luck! Woo hoo! I love promotions like that. I save money, and I feel like I’m on a scavenger hunt! Those are always so much fun! I try them everytime I see it offered in a store. I love that you can go online too? I had no idea. Our local grocery store has the same game. It is fun to see if you’re an automatic winner, or placing the game pieces on the board in hopes of winning big! 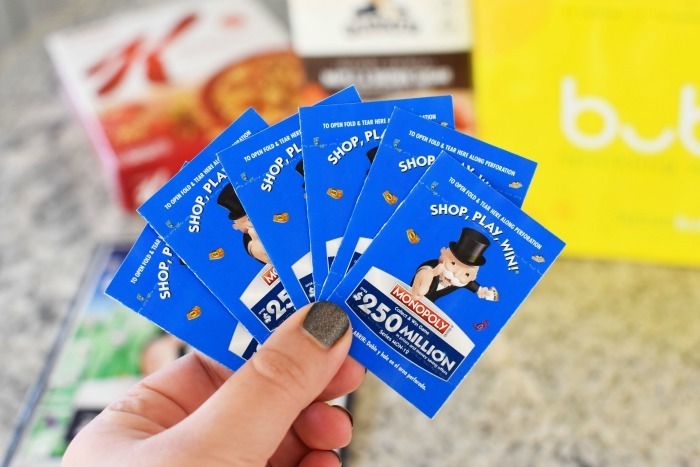 We’re Albertsons shoppers and love playing the MONOPOLY Collect & Win game! We actually scored a few gift cards and some awesome freebies last year. This looks like such a cool promotion! 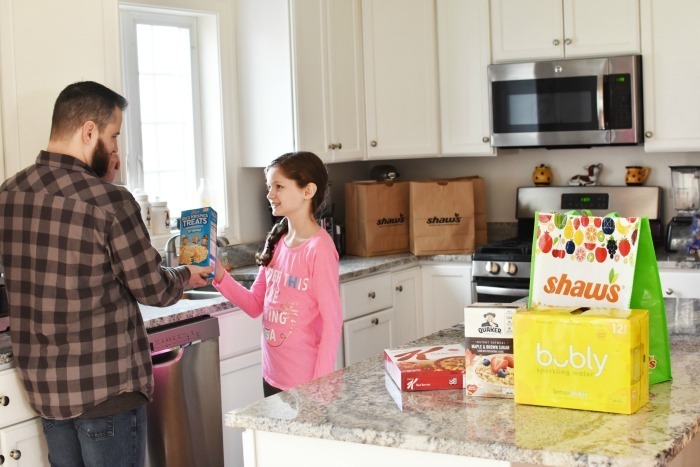 Groceries have been costing me a bundle lately so I am always looking for great ways to save. This looks like a fun game to play and save! I Bubly with your goodies, that is one of my favorite drinks! I would be addicted / love games like this that reward you to shop. We have a Safeway – I’ll check it out! I need to find where I can enter the numbers for THE CODE where is it? I have rare piece 419B# and need semi-rare piece 420C# to complete my set. Does anyone have it? I’m willing to negotiate.